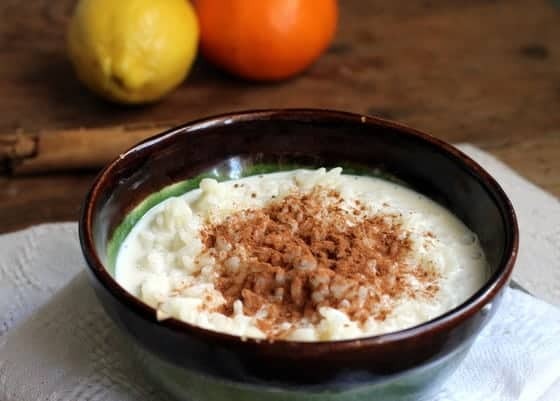 As I took the first spoonful of this cinnamon rice pudding I was immediately transported to my childhood when this dessert was a regular staple. Today’s theme around our Sunday Supper table is comfort food. A subject that can only evoke good memories. Yes, this day can only get better as you will be able to read about the different comfort foods that this group put together. We have a special guest, stellar writer Lee Woodruff, who happens to love comfort food. But then, who doesn’t? This is the rice pudding my grandmothers, mother and everyone around me made when I was a kid. It was my favorite dessert, eaten very cold and with ground cinnamon on top. Today it tasted just as good. 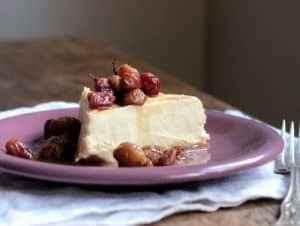 This is a creamy stovetop pudding that comes together easily. What this rice pudding does not have are egg yolks. The texture is probably less sticky. Half the milk is cooked with the sugar and the other half with the rice and flavorings. They are then mixed and when the rice is done, a dash of cream is added. 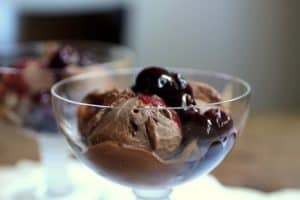 Even without the cream it is a rich dessert. I’m absolutely partial to cinnamon here. But I infuse the milk with some citrus peel also. Today I used a piece of lemon and a strip of tangerine. 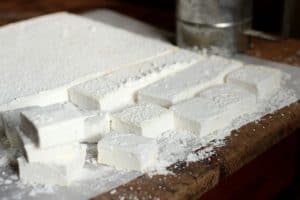 I remember vividly eating this with my brothers, it was a favorite dessert for everyone now that I think of it. My childhood didn’t have any of the distractions or gadgets that kids have these days. Outside was the place to play and dream up ways to spend the day. And food was nothing compared to what it is today. No takeout, few restaurants, whole summers spent in the country where dairy and eggs came from our own cows and hens. It is a rather magical thing for a child to be surrounded by that. 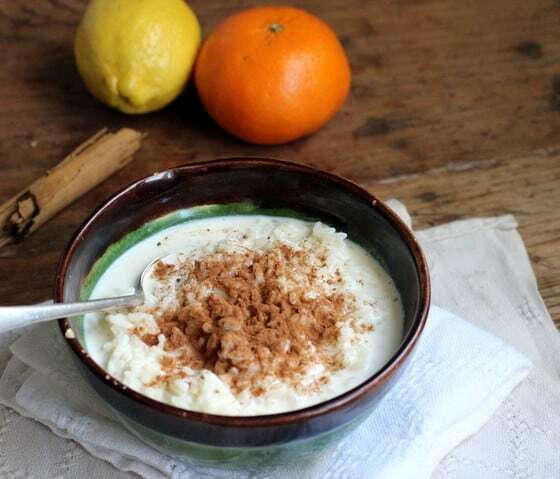 And this cinnamon rice pudding will always have that nostalgic taste about it. In a medium saucepan, bring half of milk and sugar to a boil. Turn down heat and simmer 10 to 15 minutes, stirring often. In another medium saucepan, put the rest of the milk, cinnamon stick and citrus peels and bring to a boil. Add the rice, lower the heat and cook for 5 minutes. Add the sugared milk to the saucepan that has the rice and cook, stirring often, until the rice is done to your taste. For me it takes 15 to 20 minutes. Remove from heat and add the cream. Transfer to a bowl, take out the citrus peels and cinnamon stick, let cool, cover and refrigerate until very cold. To serve, laddle pudding into bowls and sprinkle with cinnamon. You can add an extra Tbs of cream or milk before serving. Favorite dishes from one's childhood bring much comfort…and this is certainly a winner! Beautifully done, Paula!!! Happy #Sunday Supper! 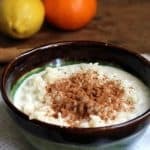 My dad loved rice pudding and your post has brought back some wonderful memories for me. Thank you so much for sharing it today. Mmmm…beautiful, Paula! Rice pudding is definitely classic comfort food. It is my husband's favorite, actually. It brings him straight back to his childhood. I love your addition of citrus zest. Have a fantastic Sunday! This brings back so many childhood memories! 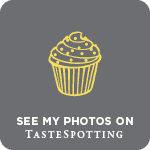 Your photos are simply stunning Paula! I used to have rice pudding, just like this, when I was a kid! And the sad thing is I never made it for my kids. Love the touch of cinnamon on this – yum! I love rice pudding, but have never had it cold…my MIL serves it sort of warm. I think it would be fabulous chilled, though. 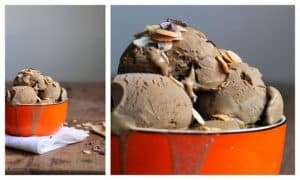 I think I need to make some of this! My mum and her sisters used to make this too and I think we even had semolina with cinnamon on top too, real trip down memory lane! It's amazing how certain dishes can transport us to another time. 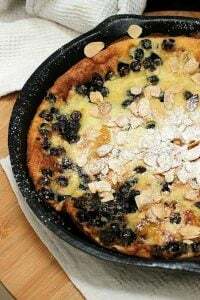 Thank you for sharing your recipe! I love rice pudding. Yours looks delicious. Would you believe I never had rice pudding growing up? I love that you add cinnamon and citrus to yours. Yum! 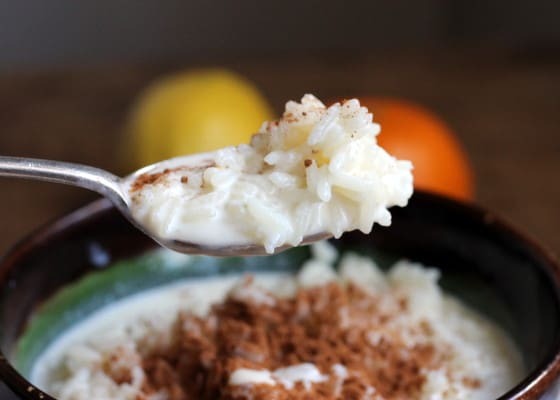 Rice pudding is totally a comfort food for me…I love the cinnamon on top! I've never had rice pudding before, but this does look like a dish that would be very comforting. I love that this has a special memory for you. I've never made rice pudding! It sure looks good, maybe that means I need to give it a shot! Thanks for sharing your memory! I've never had rice pudding but this sounds like something that I would love. I will have to make this sometime. Thank you for sharing your memories with us! I've never had rice pudding. Love that the milk is infused with citrus. Sounds great.